The sanctuary serves as a headquarters for the Big Game Parks including Mlilwane's sister reserves Hlane Royal National Park and Mkhaya Game Reserve. 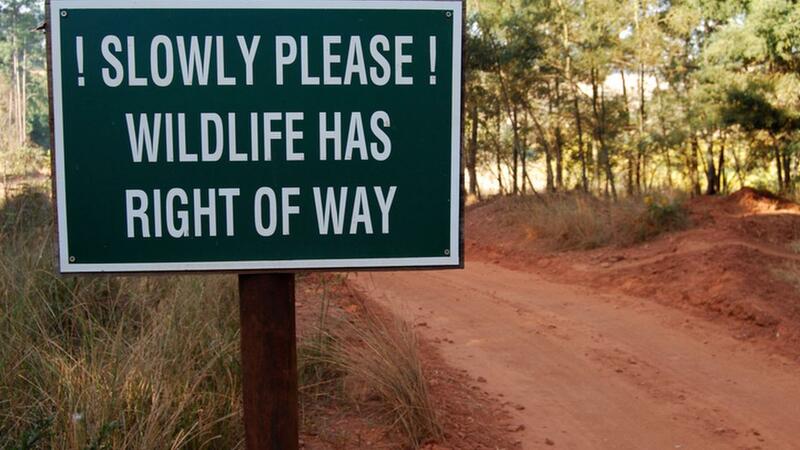 The Sanctuary covers 4,560 hectares in the Ezulwini Valley or "Valley of Heaven". Formerly a farming and tin mining area, the area has been rehabilitated and is now Swaziland's most frequently visited reserve. Abundant wildlife grace the plains. The southern section is predominately open grassland plains with middleveld vegetation, stretching up onto Nyonyane Mountain. Tourist activities are concentrated in the southern section which can be explored by foot, horseback, mountain bikes or vehicle. The northern section includes one of the highest points in the area at Luphohlo. Only guided trails enter this part of the sanctuary. Mlilwane means Little Fire, a reference to the many fires started by lightning strikes on Mlilwane Hill.